Public comments were illuminating at the public hearing in Raquette Lake on November 28th. 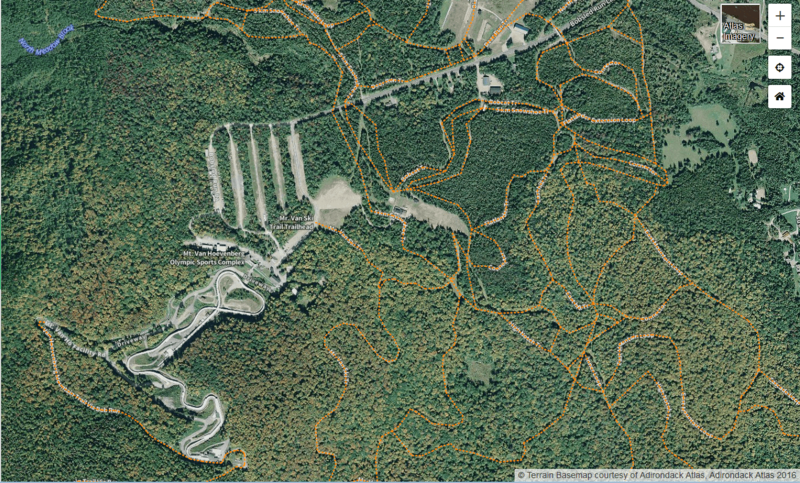 Held at the Raquette Lake School, the hearing took comments on the state’s proposal to build a new 4-mile section of a 9-12-foot-wide community connector snowmobile trail through the northern edge of the Blue Ridge Wilderness Area where it borders NYS Route 28 between Raquette Lake and the Marion River Carry. I attended the hearing and made comments. 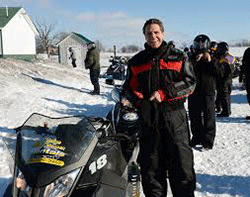 I was the only environmentalist among the crowd of 40 or so snowmobilers, local government officials, local residents and representatives of the NYS Adirondack Park Agency (APA) and Department of Environmental Conservation (DEC). » Continue Reading. 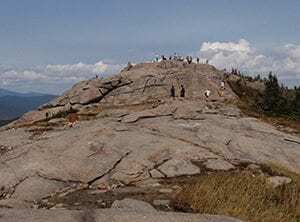 There is also no way to overstate the questions that this sea change raise for the Adirondack Park, which is cut up into four State Senate districts, each steadfastly represented by a Republican. These four Senators – Betty Little, Joe Griffo, Patti Ritchie and Jim Tedisco – led by Little whose 45th Senate District has the majority of the Adirondack Park, were members in excellent standing in the exclusive club of the Republican Senate Majority. With a membership of around three dozen they unrelentingly, efficiently and ruthlessly wielded power and thoroughly enjoyed their political spoils. » Continue Reading. The Department of Environmental Conservation (DEC) recently wrapped up a public hearing on proposed changes to the 18,950-acre Long Pond Conservation Easement located in the Town of Colton, St. Lawrence County. 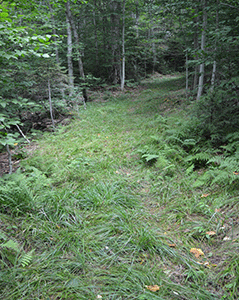 The state purchased this easement for $1.667 million in 1999 and the taxpayers of New York State have paid the state’s share of all local taxes on the property since then. The DEC held this public hearing because it wants to rewrite this conservation easement to allow 15 leased residential camps to remain on the property in perpetuity. 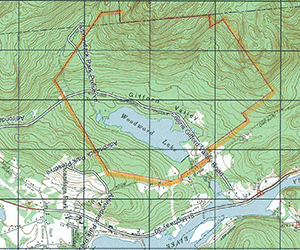 At the time that the state purchased the Long Pond Conservation Easement in 1999 there were six camps that were allowed to remain on the tract in perpetuity due to special deeded rights. 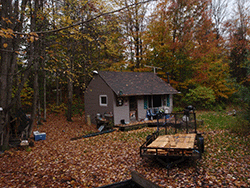 At that time there were nearly three dozen other smaller hunting and fishing camps on the property that were grandfathered and given exclusive hunting and fishing rights for 15 years. The 1999 easement purchase included blanket public recreational rights, but they were deferred until 2014 to keep the peace among the club members and local politicians. » Continue Reading. 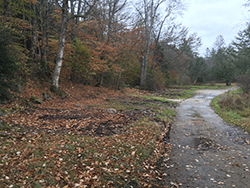 All of the buildings of the Gooley Club hunting camp on Third Lake on the Essex Chain Lakes have been removed. The site is cleared. The dozen or so cabins, the shower building, the main lodge clubhouse, the various storage buildings, and the network of docks are all gone. 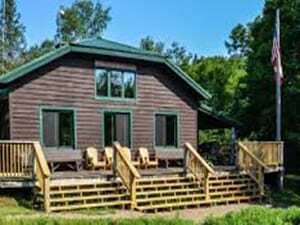 Under the terms of the state’s purchase from The Nature Conservancy in 2012, the hunting camps and clubs on these lands were allowed to remain until the end of September 2018. Their last exclusive big game season was 2017. 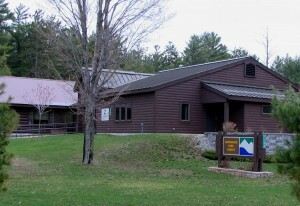 The Essex Chain Lakes Complex Unit Management Plan (UMP) called for the removal of the Gooley Club buildings once their term of exclusive use was up, but some members of the Gooley Club, along with allies at Adirondack Architectural Heritage (AARCH) and local government leaders, made a last stand to keep these buildings. 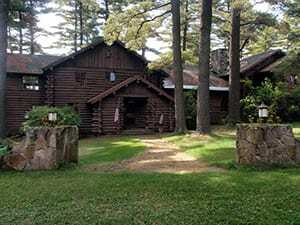 They argued that the Gooley Club should stay and be preserved and maintained by the state as a kind of living museum of Adirondack hunting and fishing camp culture. » Continue Reading. The APA Chair is one of eight appointed Board seats where an individual is nominated by the Governor and approved by the State Senate. Under state law, five APA Board members must be full-time Park residents and three must reside in counties outside the Adirondack Park Blue Line. There can only be a maximum of five Board members from one political party and Board members serve 4 year terms, two of which expire each year and run in a continuous cycle. 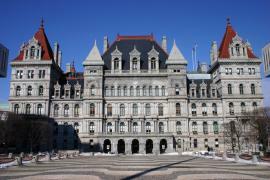 Under NYS law Board members can continue to serve in “expired” terms. New Board members are often appointed to partial terms. » Continue Reading. 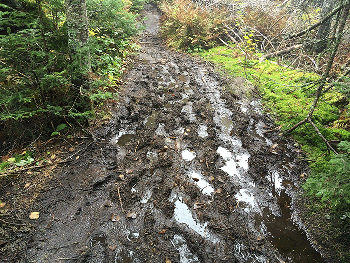 The project is shaping up as an important test drive of both the new review process and to see if the APA can convince a major developer that has undertaken a series of conventional checkerboard subdivision projects across New York to do business in the Adirondacks differently by utilizing land use development practices that protect open space and natural resources. » Continue Reading. 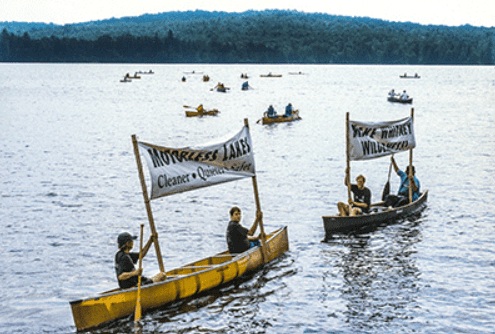 This event was the biggest environmental rally in a very challenging and divisive time in Adirondack Park history. Those who gathered that day were unabashed in their support for a Wilderness classification for the newly purchased Little Tupper Lake. A number of important motorless waters were created in the years after the Canoe-In for Wilderness. In 1998, there had not been a major piece of land classified as Wilderness since the late 1980s when the Blue Ridge and West Canada Lake Wilderness Areas were expanded around Cedar River Flow. » Continue Reading. One of the most striking maps coming out of the 2016 Presidential election is the red-blue county map. 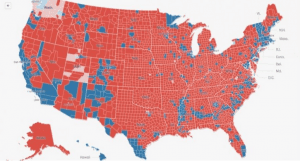 Despite Clinton winning the popular vote by 3 million, the county map shows a sea of red across the U.S. as Trump won 2,632 counties and the country is flecked with blue dots in the interior and on the coasts where Hillary Clinton won 489 counties. In our part of New York, Trump swept everything north of the Mohawk River with the lone exception of Clinton County. He won Lewis, Hamilton, Fulton, and Herkimer counties by wide margins. Having poured over maps of Rural and Urban America in the last few years, the interesting thing to me is that the 2016 Trump victory map tracks closely to the rural-urban divide in the U.S. » Continue Reading.